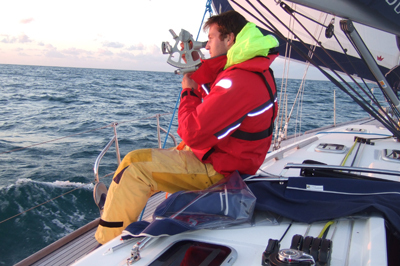 This course is aimed at the complete novice who would like to try sailing for the first time. The weekend is run by friendly instructors who understand you may be apprehensive. Training ladders provide a structured training plan to develop competence in sailing, motor boating and power boating. 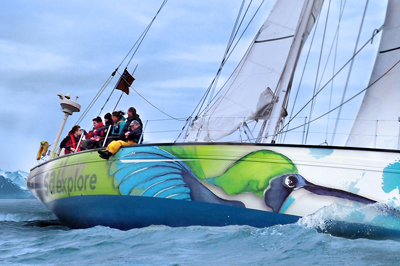 Whether you want to improve your knowledge, charter a boat or cross an ocean the route is here. 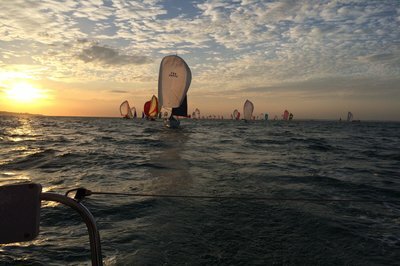 The Hamble School of Yachting's Fast Track Professional Sail Training (PST) course is an intensive program of theoretical and practical sailing instruction. 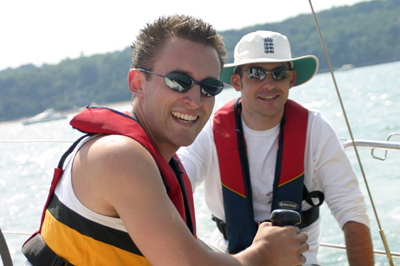 We are one of the leading RYA sea schools in the UK, specialising in RYA Sailing courses, RYA Motor courses and RYA Powerboat courses. 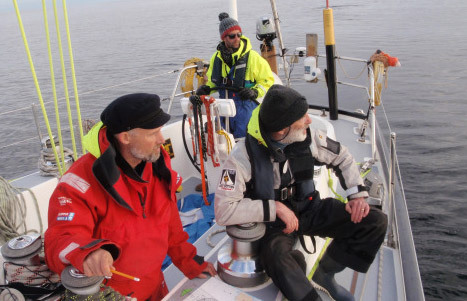 We have been helping people who want to learn to sail for over 35 years by providing a full range of sailing courses and lessons as well as courses for professionals to MCA/STCW standards. 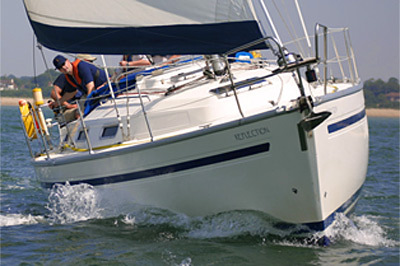 Our sailing courses are run on a friendly yet professional basis with experienced instructors who will make your sailing lessons both fun and memorable. We recognise that sail training is about your aspirations and will work with you to ensure that you maximise your achievement and most importantly you enjoy your time on the water or in the classroom. When you sign up with Hamble School of Yachting our relaxed family atmosphere will make you feel welcome as part of the team. Our aim is that you are proud to say you were trained at Hamble School of Yachting and will come back and recommend us to your friends and family. 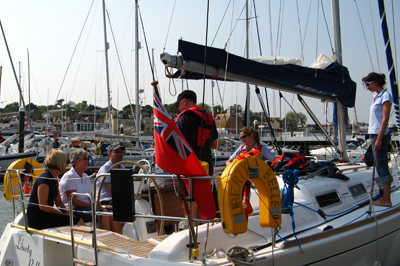 Having done several courses with Hamble, I have always been impressed with the quality of training delivered both theory and practical (and the food, the reputation of Hamble School of Eating is well deserved) – I routinely recommend HSY to members of our sailing club, looking to progress, take the next step and complete courses. Tony M.
We have teamed up with Rubicon 3, the UK's leading adventure sailing operator, to give you the opportunity to sail on a 60' expedition yacht to some truly fantastic places. We have a wide range of charter yachts which are ideal for familes and couples. We also offer skippered charter for those looking to improve in a relaxed atmosphere. Join us on this great adventure!